I used to do posts once upon a time on my old blog, in which I would sum up several different updates to do with my artistic endeavors like writing, art, photography, etc. Break it down by category and let everyone know what was going on with different projects, and so on. You know, talk about the things I’m actually doing as opposed to what I usually do, which is ramble about random things. I figured I could start doing this every so often to keep everyone up to date with everything going on, especially if there was anything truly noteworthy. 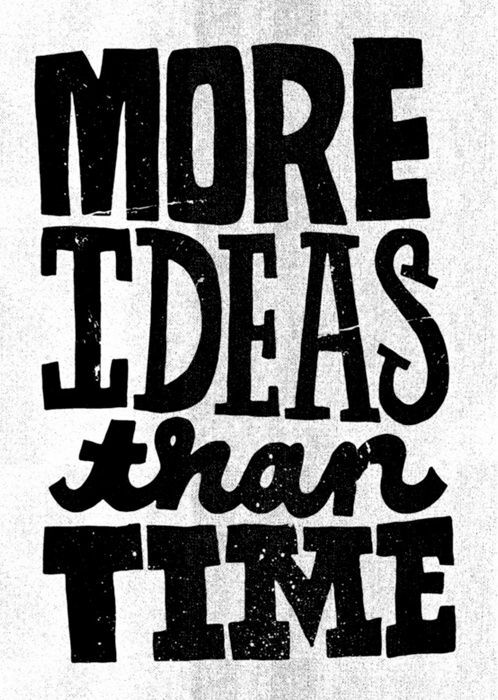 I have a million ideas buzzing in my head and a very determined muse that wants me to be writing. In case you couldn’t guess, this is part of why you’re getting more posts lately: I want to be writing. Something. Anything. Blog posts are decent practice, a way of keeping myself used to the act of writing, but are also simple enough that I can save a draft and work on it whenever I have a chance to. Besides, I can scribble parts of this on notes and just fill it into the blog post later in the day. Then, I can either post as soon as I’m finished, or schedule it to post later on whenever I want. Tah-Dah! New posts for you guys, more practice for me. But besides that, I do always keep a notebook on hand to scribble thoughts and ideas, diaglogue, freewriting, continue on current projects, etc. Inspirational stuff like quotes, song lyrics, and that sort of thing. Anything and everything that could be useful to my writing. I just haven’t had much time to do solid, meaningful writing. Well, maybe meaningful isn’t the best word. Just writing that amounts to much of anything. I’ve been dabbling a bit in digital art lately, mostly using Sketchbook Pro. Definitely different than what I’m used to, but I’m getting better at it. I’ve worked on my nifty little self portrait and a few other projects, some just for me to practice, others by request. I’m currently slaving over a project for a local band that I really hope turns out looking awesome. I’ll link to that whenever it’s finished. I’m also really, REALLY feeling the itch to pick up a paintbrush again. Someone asked me what I would be doing if I could be doing anything at that particular moment, and without hesitation I replied: I wish I was painting and listening to music. I used to do that all the time, and it really relaxed me. I honestly miss it like crazy. Hopefully soon I’ll be able to fit in some canvas time. Reading: I might as well transition to what I’ve been reading, since I was mentioning it above. Obviously, I have my 2014 Bookworm Challenge up there on the left hand side of this page. That’s where you can go to regularly check what I’ve read/been reading this year. I doubt I will post about EVERY SINGLE BOOK because everyone, including myself, would grow tired of it. This isn’t just a review blog. I’ve got stuffs to talk about here! But I will take a moment to mention the Divergent books, which have been the reason I have gotten very little drawing done. It’s sort of weird to me, because it’s not like it’s the most incredible thing I’ve ever read – not saying I don’t thoroughly enjoy it, because I do. But I just HAD TO finish it. And then just HAD TO have Insurgent. Because I did. Which is a good thing to accomplish as a writer, I would say. Because I went to the store and bought the rest of the trilogy as soon as I was finished. I’m definitely looking forward to the movie. Photography: Finding time for photography is a little rough, but not altogether an impossible task. I can get the occasional shoot together if I have to, but mostly it’s a matter of my work schedule not being too friendly or my body not being up to the task from exhaustion. But that doesn’t change my desire to shoot or drive to create new and beautiful things. I’ve been planning out some shoots to work on as soon as my schedule, weather, and body all decide to get along with one another. I’ll post some links and pictures whenever I get more shoots done. Overall, I’m a girl of true grit, one not only chasing her dreams, but willing to corner said dreams in an alley and beat them into submission. I will make something of myself. Even if it kills me. Which I wouldn’t doubt happening at this point. Ha. Well there you have it. My first little project update type dealio for 2014. Hopefully these will get better and more exciting as the year goes on. I’ll throw some travel in here every so often as well. I do owe you guys a New Orleans post, anyway.